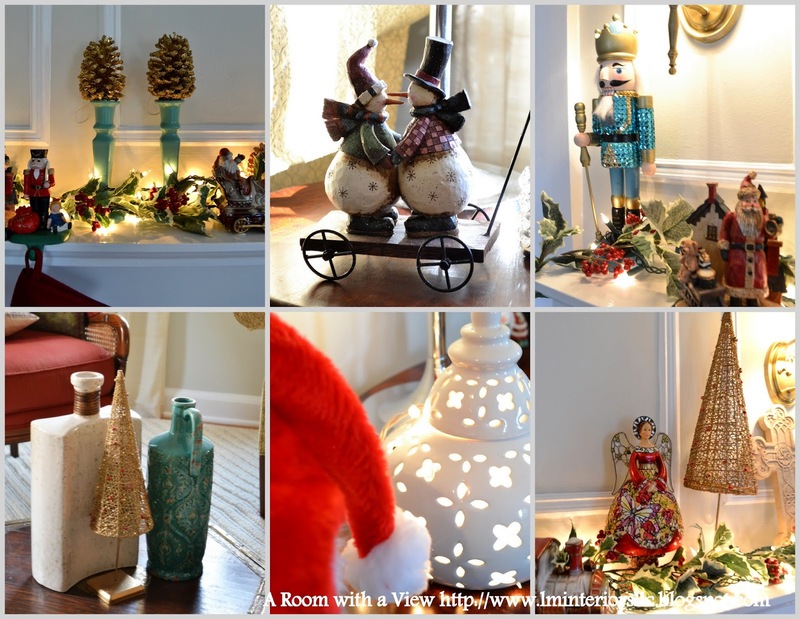 Some glimpses of our living room decorated for the season. And in the early hours of the evening and by night. And to you and yours a Happy and Healthy New Year! This Christmas Season, decorate your homes with these Christmas ornaments, only at https://www.boutiqueken.com/cat/christmas-villages.